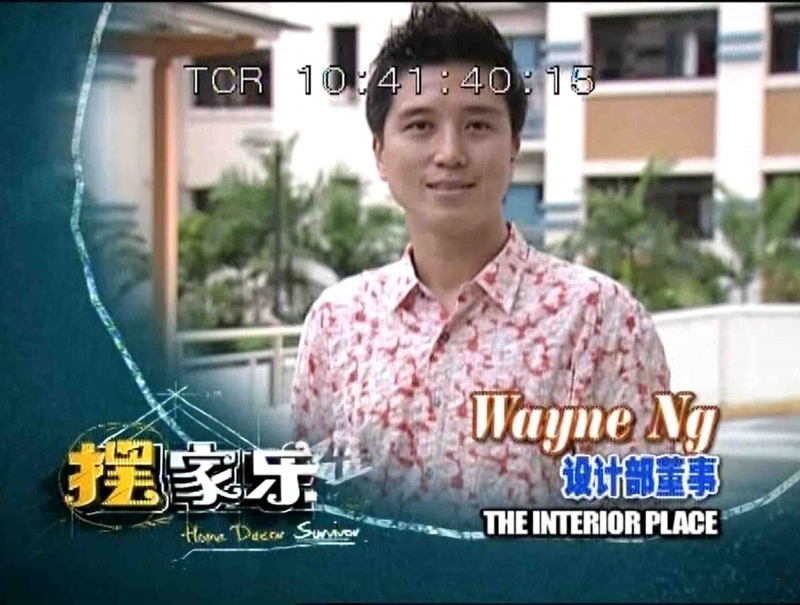 Our director, Wayne Ng, made an appearance as one of the guest judge in Home Decor. It was shown on Mediacorp’s Channel 8 which has a total of 5 seasons and was hosted by both Mark Lee and Bryan Wong. It is a variety show that enabled two different families to compete in terms of home interior design.